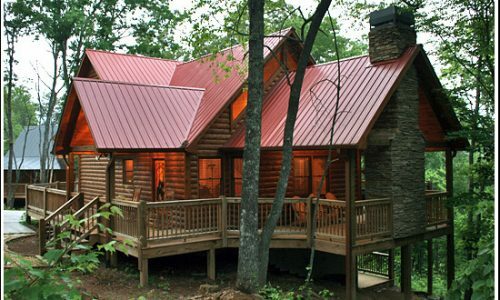 Cabin Rentals of Blue Ridge prides itself in offering its clients the finest selection of luxury cabins for rent in the North Georgia Mountains in and around Blue Ridge, GA. We invite you to browse our selection of cabins below, and hope you’ll agree Cabin Rentals of Blue Ridge is Mountain Lodging at its Finest! 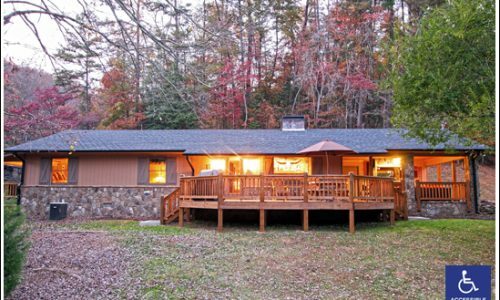 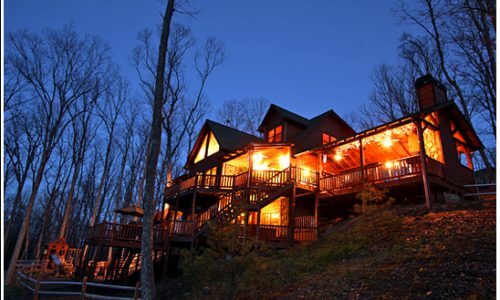 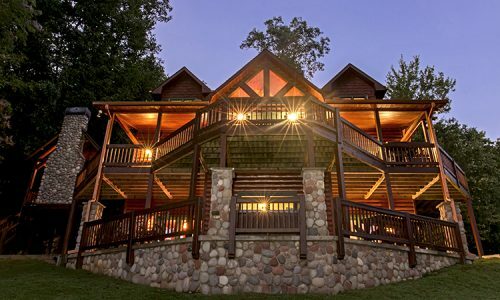 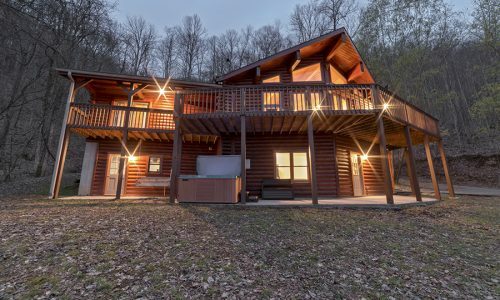 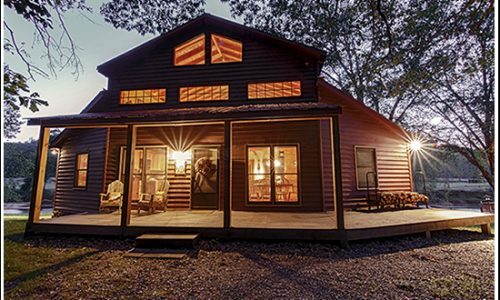 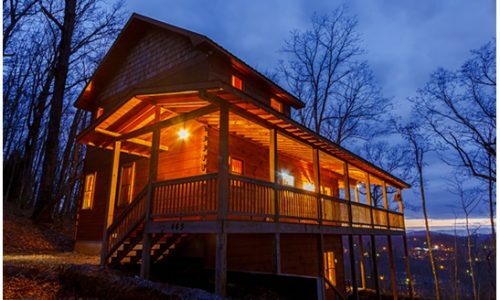 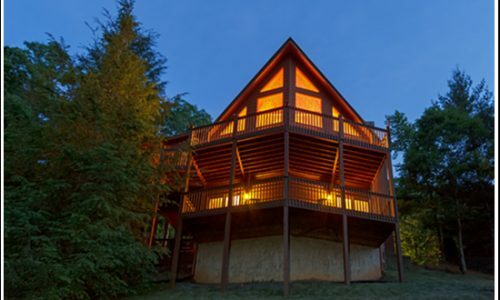 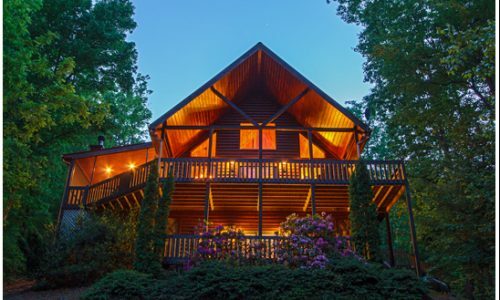 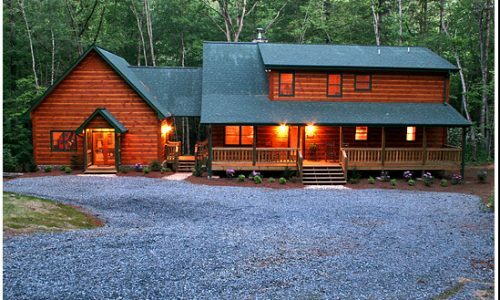 If you require more than one cabin, Cabin Rentals of Blue Ridge is ready to accommodate your needs! 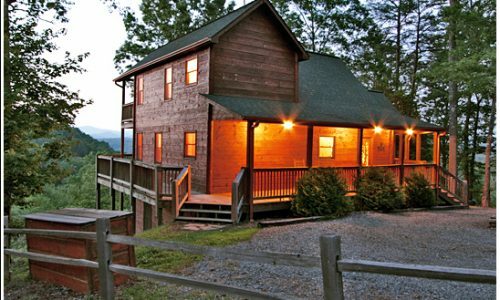 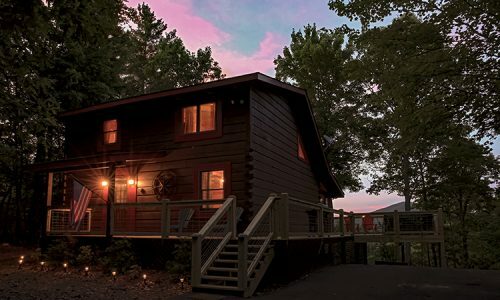 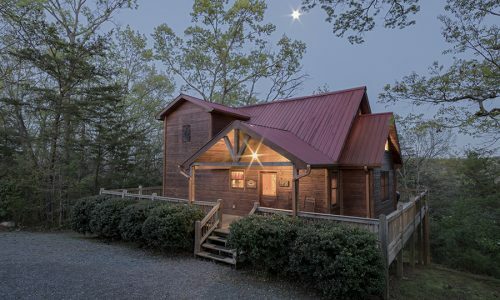 All of our cabins are located in the beautiful Blue Ridge Mountains of North Georgia. 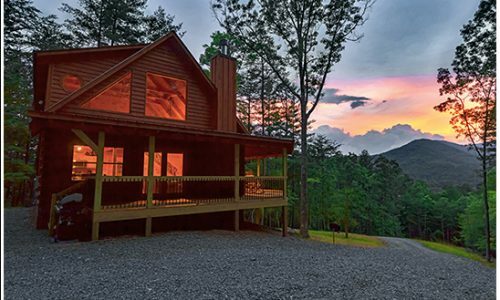 Mountain Escape, Peace of Utopia, Moose Ridge, and Moon River are conveniently located to Blue Ridge in the same gated community. 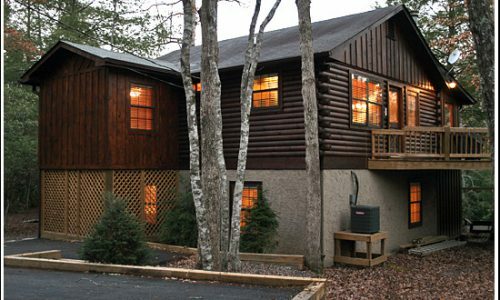 Mountain Escape and Moose Ridge are located across the street from one another, and Peace of Utopia and Moon River are about one block away. 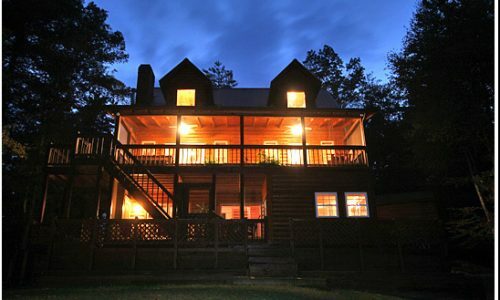 Lastly Bushy Head Lodge & Bushy Bear Bungalow are located very close to each other near Cherry Log. 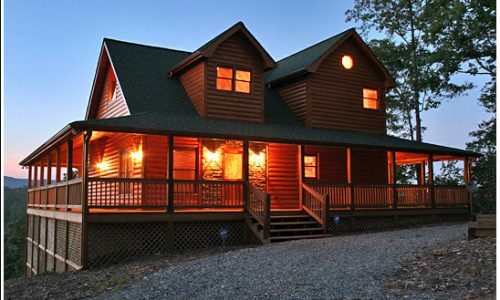 If you have any questions please feel free to contact us toll free at 877-229-8585. 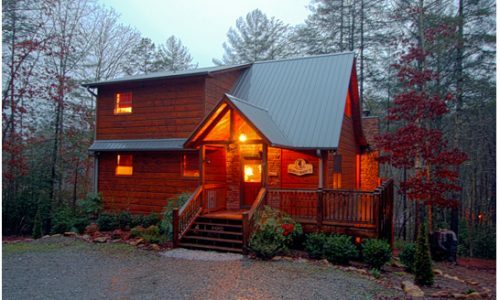 We are always available and happy to help!